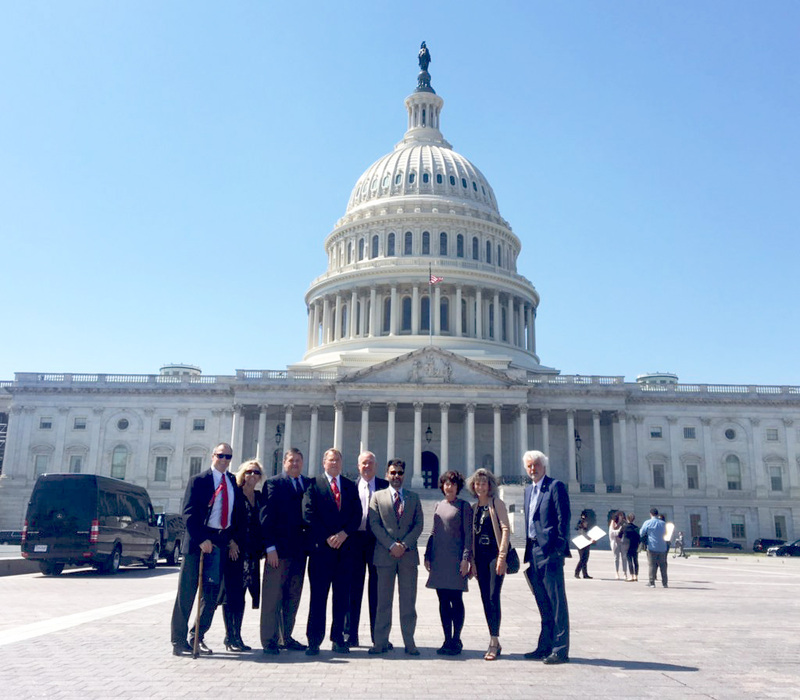 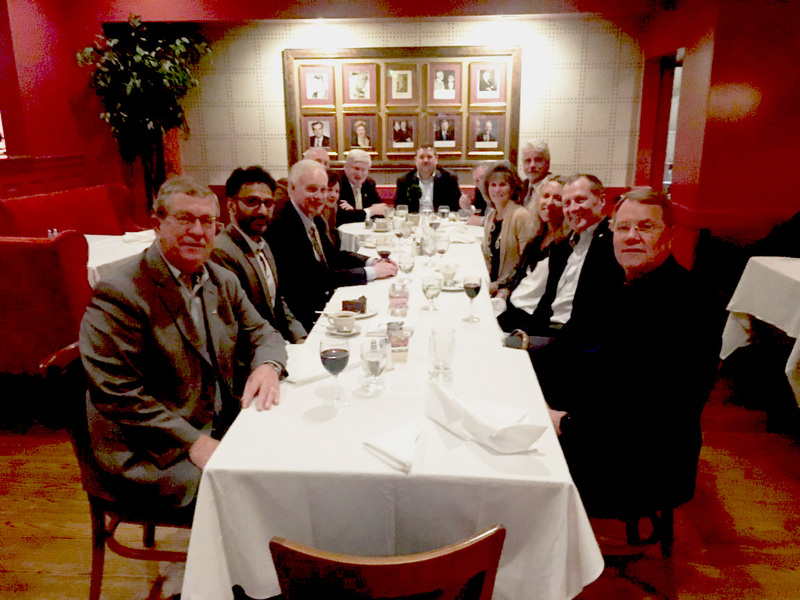 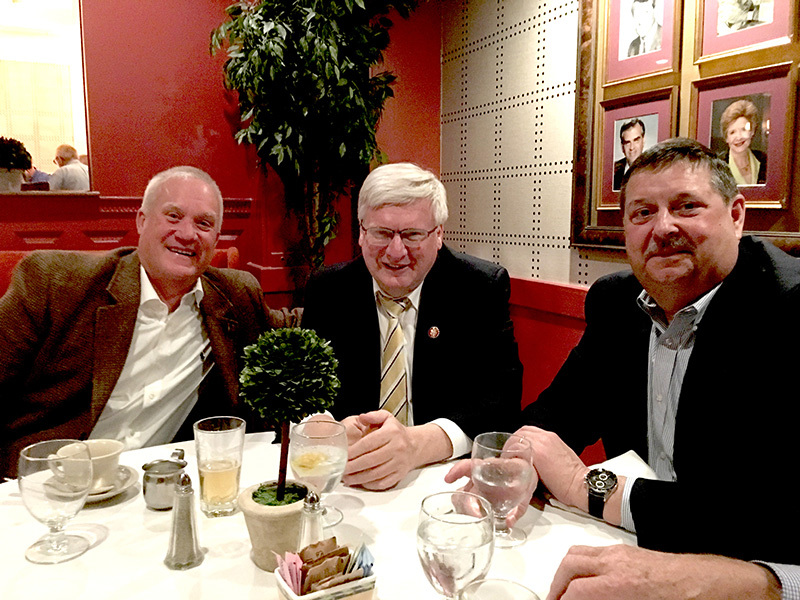 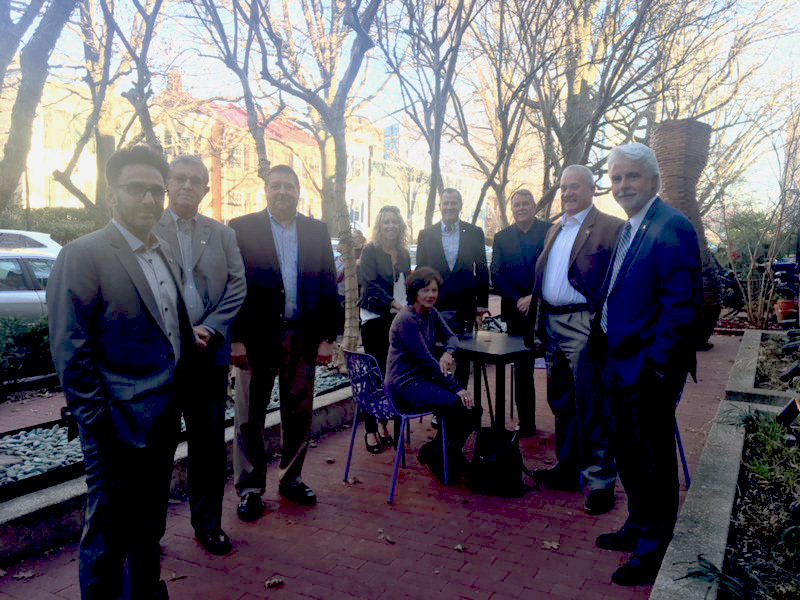 A group of Oshkosh business leaders participated in the Oshkosh Chamber annual Washington, DC Fly-In on April 2 – 4. 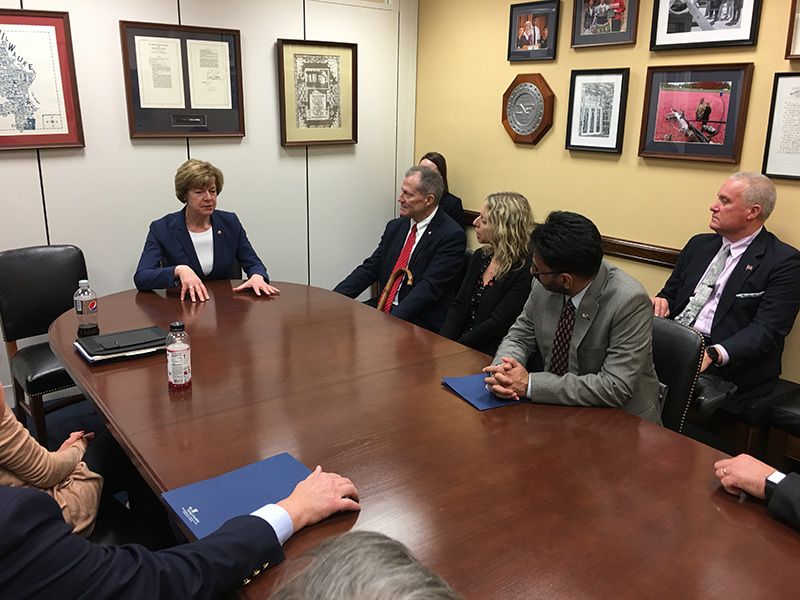 The Fly-In is designed for the local business community leaders to meet and discuss issues of concern that impact business with members of the Wisconsin Congressional Delegation. 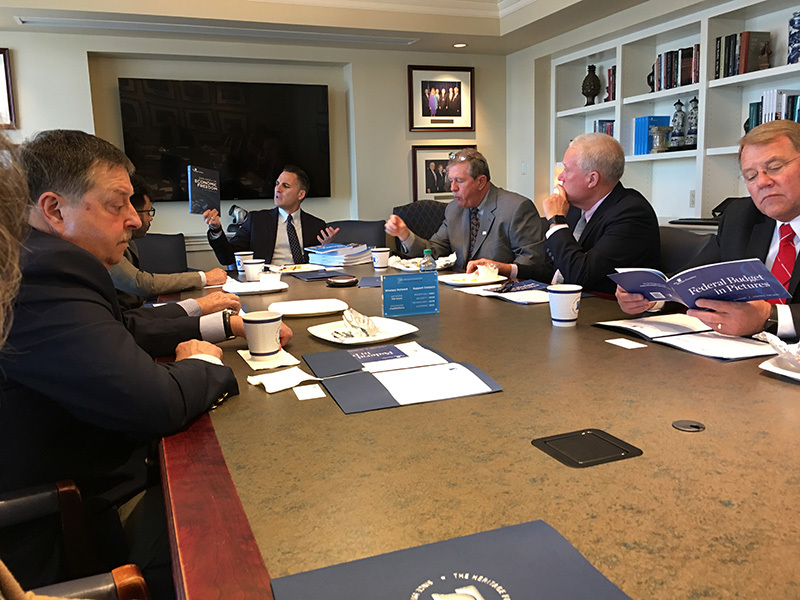 The group began its Fly-In with Legislative Issue Briefings with the US Chamber of Commerce and the Heritage Foundation. 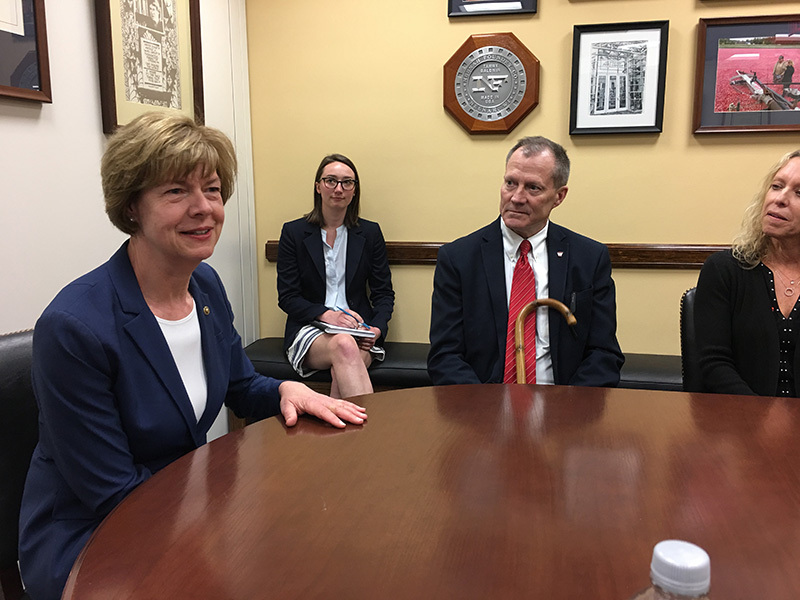 This was followed with legislative meetings with US Senators Tammy Baldwin and Ron Johnson, along with Congressmen Glenn Grothman, Sean Duffy and Mike Gallagher.